 Some of you were likely well-equipped for the change, and others of you may have thought you were ready for ICD-10, but are feeling the effects now. Ideally you were already in the process of switching your medical office over to the new coding protocol long before October 1st, but - we know how things get. The RBMA provides resources for practice leaders, billing managers, coders, marketers, and vendors. To assure you're successful with ICD-10's new coding system, RBMA offers customizable plans for implementation, education materials, and helpful links to publications that discuss pertinent issues affecting radiology coders and offer Q&A sessions that address common questions that today's medical coders have about the future of coding. 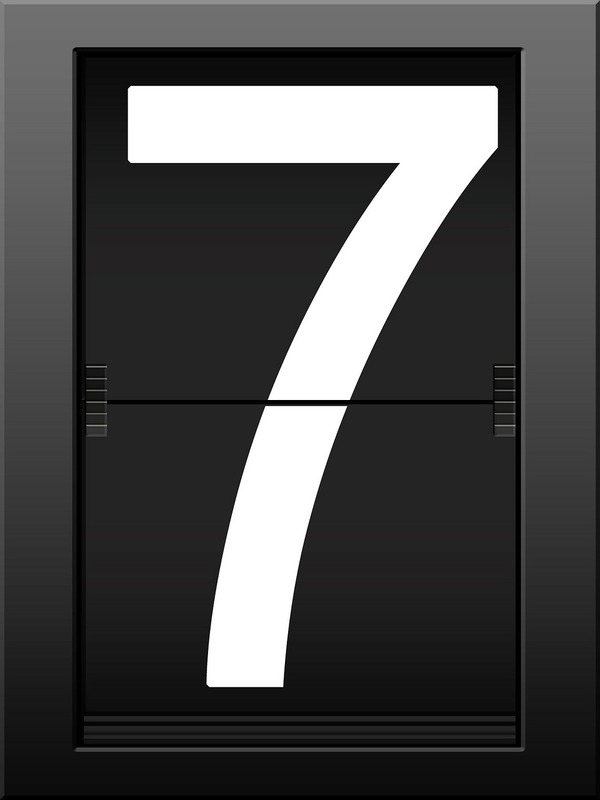 As we've already seen, the ICD-10 switch will have a massive impact on healthcare offices. Thankfully for doctors, nurses, and medical administrators, the Internet has numerous resources available that will make it much easier to bounce back after this switch. Be certain that you capitalize on all of the resources available so that your team is equipped to answer questions and can continue to implement ICD-10 flawlessly.